Everyone is worried about Hillary Clinton fainting and coughing, but I’m worried about her mental health and her capacity to handle the stresses that come with being the President of the United States. While she was busy talking about Trump’s temperament, the people who know her best were writing about HER temperament, and what they had to say is not only bad, but it’s downright frightening. No don’t get me wrong, I fully believe that everyone is allowed to have an off day where they yell, scream, breakdown, etc. I will never hold that against anyone, because I know how it is to need that release. However, Hillary Clinton took these “breakdowns” way too far and far too often. 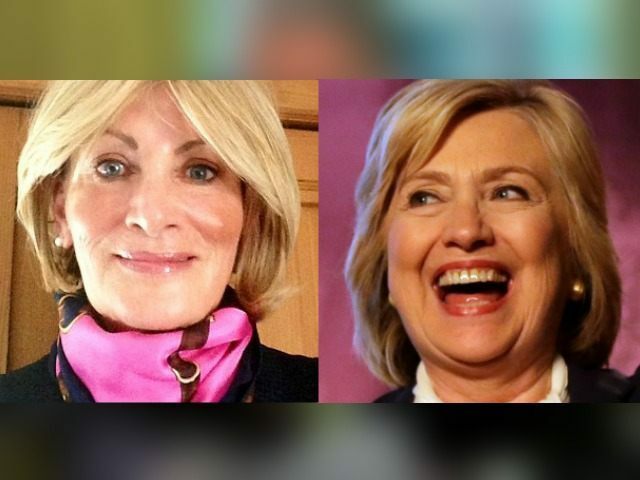 According to former White house staffer Linda Tripp, Hillary was constantly screaming, throwing objects and showing general disdain for the American people in private. “In the Clinton White House there was endless screaming,” she recalled. “Constant vulgar profanity on the part of both the President and the First Lady. And it’s hard for me to refer to her as the First Lady, frankly. Does this sound like someone we should allow anywhere near the nuclear codes?